Is the Christian faith a pathway, a pathway, a way of life or is it a parking lot, a warehouse, a system of belief and a system of sin management and death preparation? 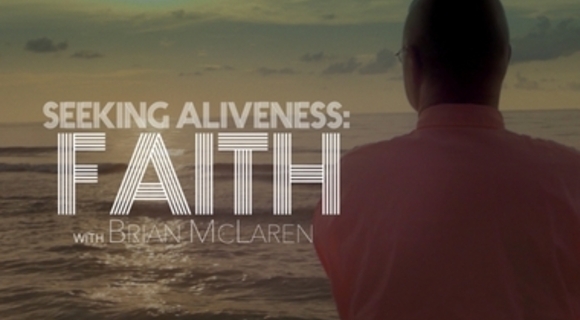 Author Brian McLaren calls us to rediscover the Way and life to the full. Reggie Williams on the false ideal of what it means to be human in the West. Lisa Sharon Harper's vision for a broken world.